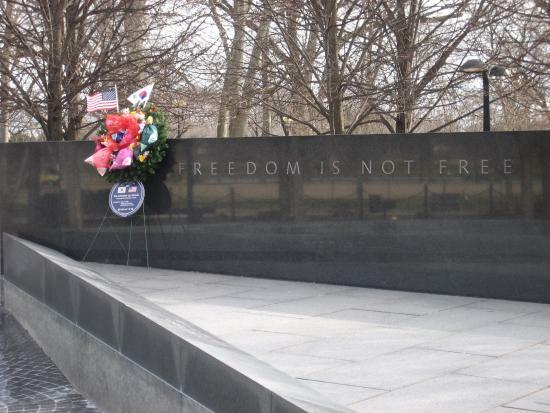 On this Memorial Day we all pause to remember the fact that our freedom truly is not without great cost. From the American Revolutionary War, and through all the wars that lead up to our modern-day war on terror, 656,109 men and women gave the ultimate sacrifice on the field of battle in order that we could continue enjoying the freedoms given us in the US Constitution. I personally also want to thank the veterans in my church who have served honorably. Thanks Bart Barker, Mike LaMarche, Jason Lanoie, Willy Snow, and Sam Nigh for serving our country and making our freedom possible!